As we countdown to the ceremony, Solar Power Portal is to shine the spotlight on this year’s shortlisted nominations, and today we look at the Community Solar Installation of the Year category, sponsored by British Solar Renewables. 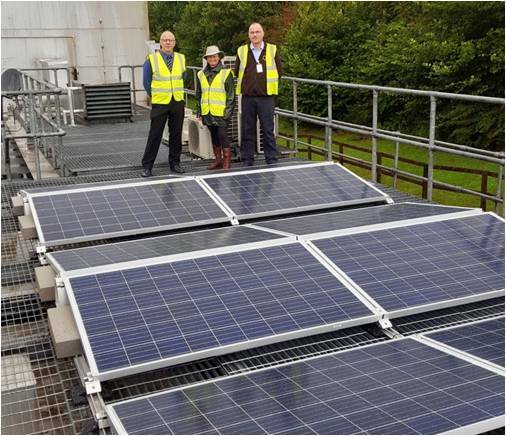 SunGift collaborated with both Tamar Energy Community and Tesco Stores in Callington saw the delivery of a 33.75kW, fully serviced rooftop solar system that has retained its community ownership. It’s Tesco’s first community-owned solar system in the UK, and its first onsite renewable generator back by a power purchase agreement. But is the collaborative effort enough to see SunGift Energy take the community solar crown for 2018? 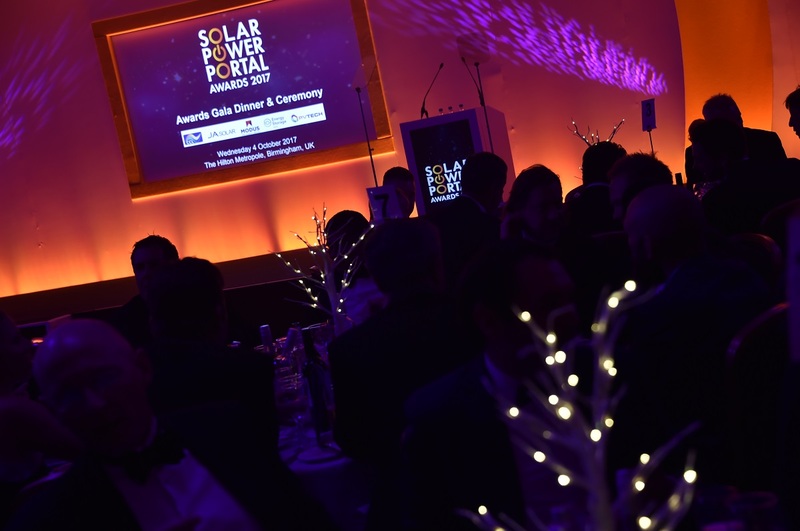 All will be revealed at the Solar Power Portal and Energy Storage News Awards 2018.